Currently, there is 1 active listing and 0 pending sales of condos at Villages of the Galleria in Roseville, California. The condo for sale is listed at $235,000 and it is a 1 bedroom, 1 bath unit with 774 sq. ft. of interior living. 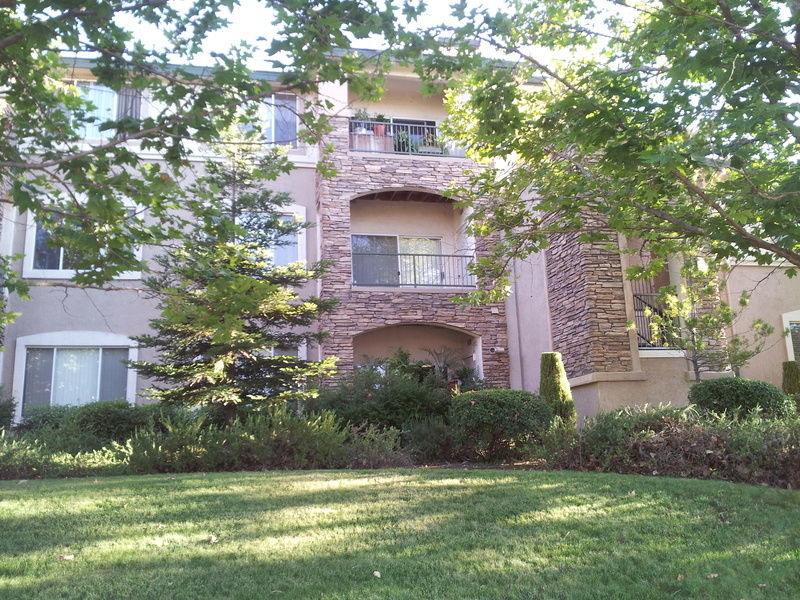 If you are interested in buying or selling a condo at Villages of the Galleria in Roseville (Placer County), please contact Bob Souza at 925-513-3400 or Leilani Souza at 916-408-5500. This entry was posted in Market Reports and tagged in Condo Sales, Roseville, Villages of the Galleria.